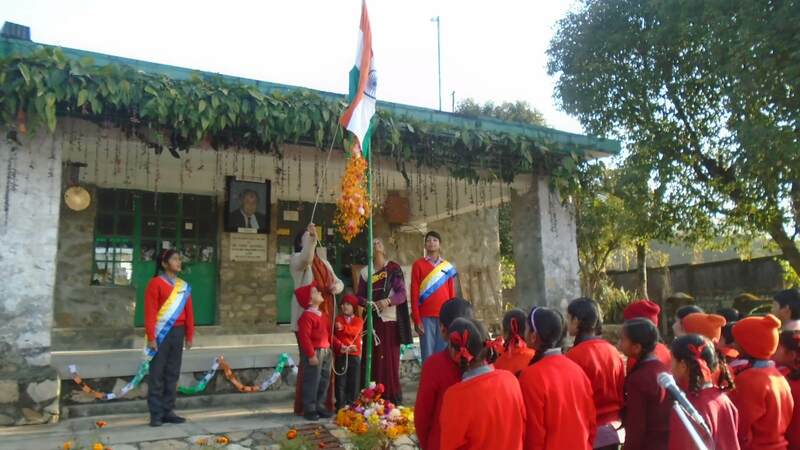 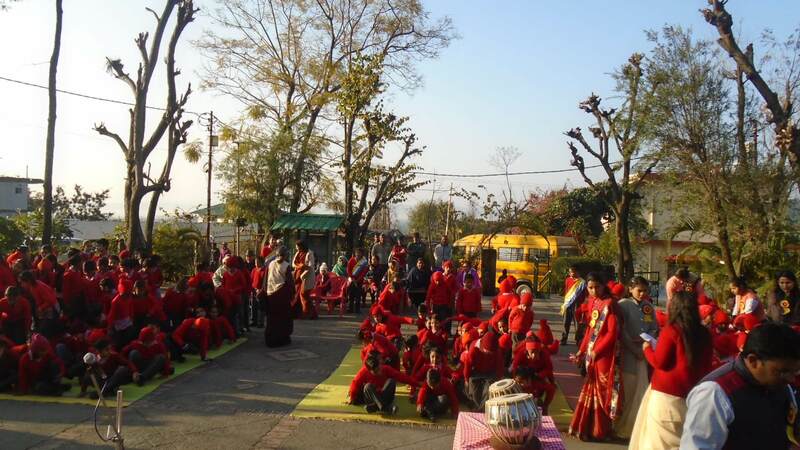 India’s 70th Republic Day was celebrated with great enthusiasm and a spirit of patriotism by the students. 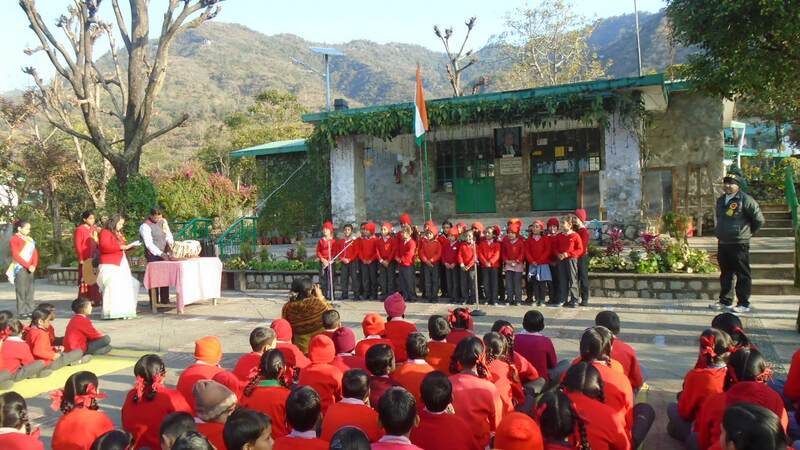 The morning assembly started with the flag-hoisting by the Managing Trustee Ms. Neelu Khanna. 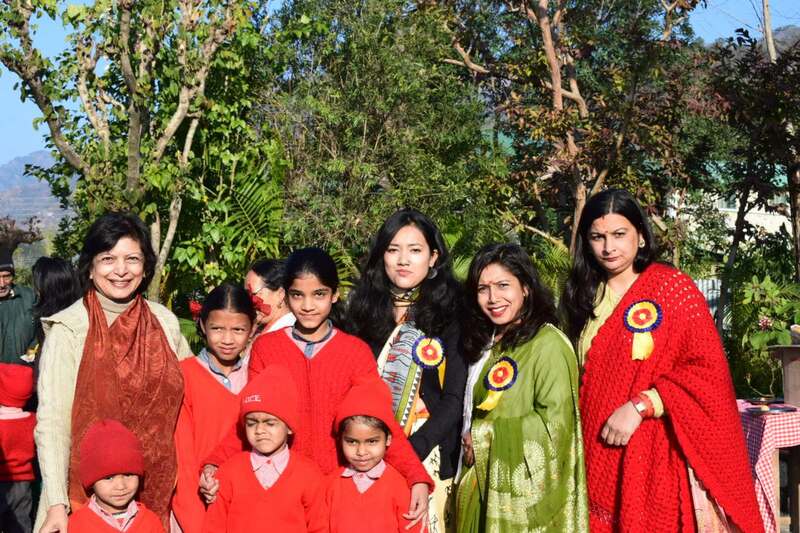 Children presented a programme of patriotic songs and speeches which were much appreciated by the guests and the parent community. 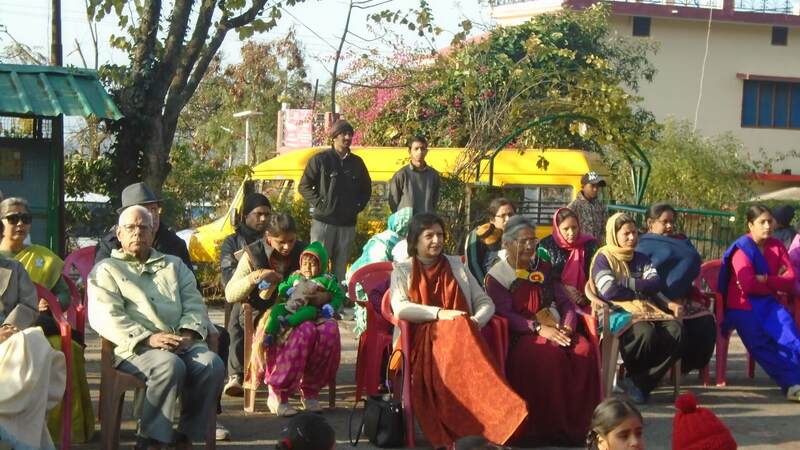 At the end of the programme, sweets were distributed to all.